Please find your own from large assortment fireplace floor glasses. Calere fireplace floor glasses gives your fireplace finished impression. 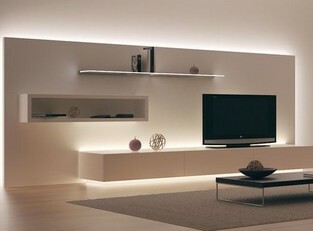 Sense of quality and feeling of high design. Calere fireplace floor glasses are made from 6 mm or 8 mm tempered safety and have been especially designed for fireplace use. All edges are polished. You may have your own with individual measurements!